This workshop is 4 hours. We will break for coffee/tea and a snack to keep your strength up. Refreshments will be provided. 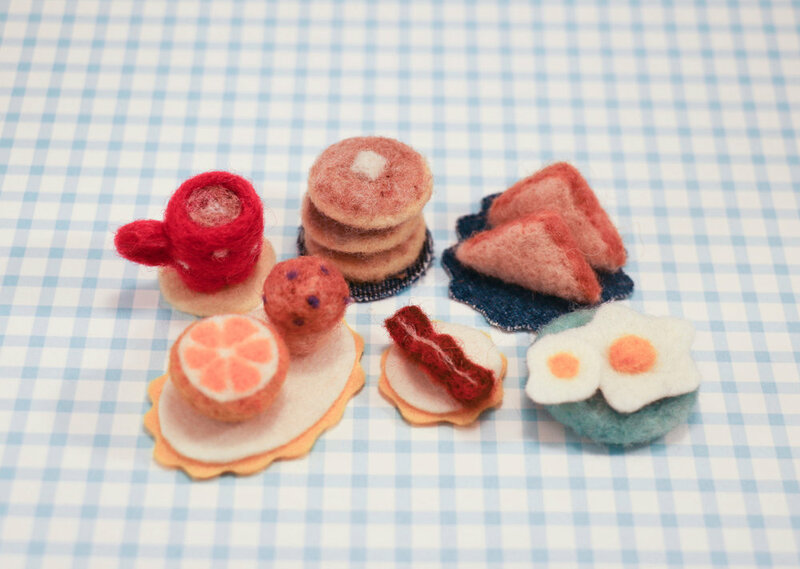 Class price is $48, which includes all the materials you will need to complete your Mini Breakfast. You’ll also get to take your felting needle(s) home at the end of class.